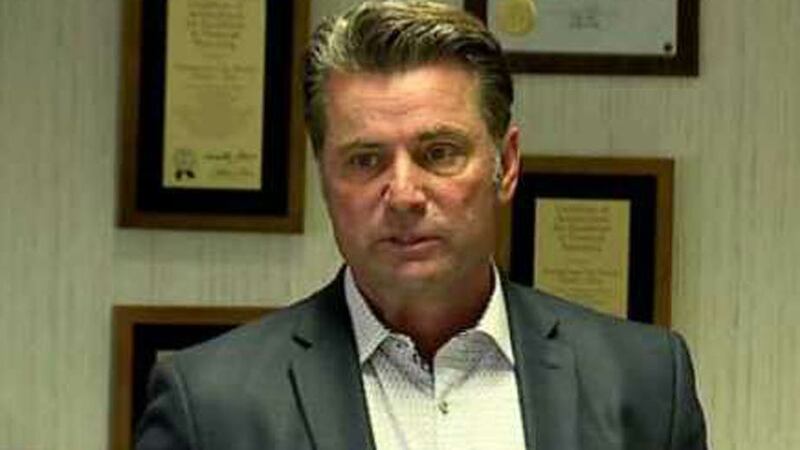 YOUNGSTOWN, Ohio – The attorney representing developer and businessman Dominic Marchionda today called the superseding indictment against his client a “rehashing” of allegations filed last October – allegations Marchionda continues to deny. The investigation that led to Marchionda’s indictment in October 2017 and the subsequent indictments filed late yesterday against former city finance director David Bozanich and former mayor Charles Sammarone is being conducted by the Ohio Auditor’s Public Integrity Assurance Team with the assistance of the Mahoning County Sheriff’s Department. Auditor Dave Yost is the Republican Party’s nominee for attorney general in the upcoming general election and Mike DeWine, the current attorney general, is the GOP nominee for governor. “The superseding indictment is a rehashing of many of the same allegations contained in the indictment returned 11 months earlier,” McCaffrey’s statement said. Marchionda was indicted on more than 100 counts last year, alleging he used city money intended for public purposes for his personal gain. The indictment filed Thursday implicates Bozanich and Sammarone, who authorities say accepted bribe money and benefits from parties in order to steer city development business to certain companies. These developments included downtown projects spearheaded by Marchionda. Sammarone and Bozanich have both said they have done nothing wrong. Marchionda and his company NYO Property Group, has helped develop the Flats at Wick housing complex on the corner of Elm Street and Madison Avenue; The Erie Terminal project; The Wick Tower project and the new DoubleTree hotel inside the renovated Stambaugh Building. “He has risked a great deal, personally and professionally, in pursuing his vision for the rebirth of Youngstown,” the statement said. Pictured: Developer and businessman Dominic Marchionda.